When choosing the right company to move a home or business, a movers estimate is essential. Some companies decide that each facet of the services provided should include additional charges. 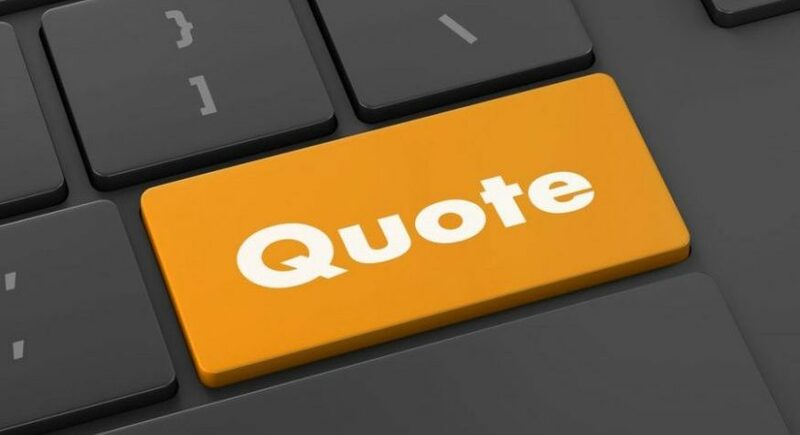 While the typical consumer would never think of these types of things as being extra, this is why it is always a great idea to ask for a quote. Finding out what is inclusive and what may be an additional charge can rescue a consumer for an inflated budget for moving services. There are things that should be taken into consideration when calling for a movers estimate. Before asking for pricing, it is wise to find out if the company is willing and able to move to the proper area, as many do not travel out of state, while others will not travel to another country. Some will not move beyond a certain mileage point in the state in which they do business. All of these things could be extremely inconvenient to find out at the last minute, with no replacement company on the horizon. It is also important to find out what services are included in the movers estimate or moving company quotes. Sometimes there are additional rates for homes more than one story. This means that because the company may have to bring heavy furniture down a flight of stairs, they will charge extra. This will usually include moving items in the basement as well. If there are items that must be disassembled and then reassembled, some companies will require an additional fee for this service, too. Yet, other types of companies will charge for coming into the home and readying everything for the day that it will be moved. This means that if they have to pack the items or wrap the furniture, not only will they charge for this service, but there could also be other fees incurred because of the use of boxes and other types of materials that are used. When calling to receive a movers estimate, it is wise to ask about storage, if that is going to be necessary. Sometimes, a customer can’t or doesn’t want to take everything along to the new address. However, they may not want to get rid of the belongings either, so they would need to store them. Sometimes, it could also be a case of a home being sold and the date to vacate doesn’t coincide with the date that the new home will be available. This would be a time when storage would be necessary short term. It is always good to find out if this company offers a service such as this. Some companies have different fees for different sized dwellings or businesses. This is a good thing to ask about when asking for a movers estimate. They will also sometimes charge for using a larger vehicle or needing additional manpower. Again, these are things that can be addressed when getting the quote from each company that is contacted. Being armed with the facts can be the best way to make sure that there are no surprises on moving day.